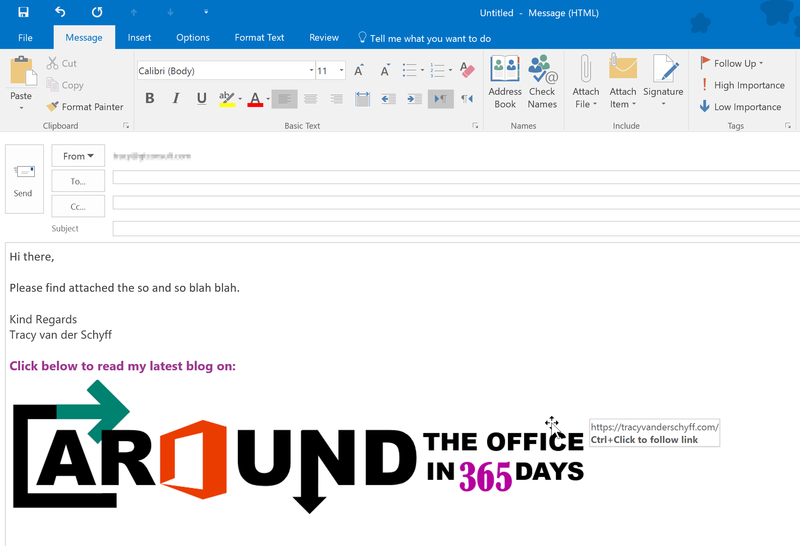 #Office365Challenge Just because you’re passionate about the blog you write – doesn’t mean people sit there watching and refreshing the page, waiting for something to happen. You have to promote your blog, especially if you don’t have regular followers yet. See below for 7 tips on getting your message out. 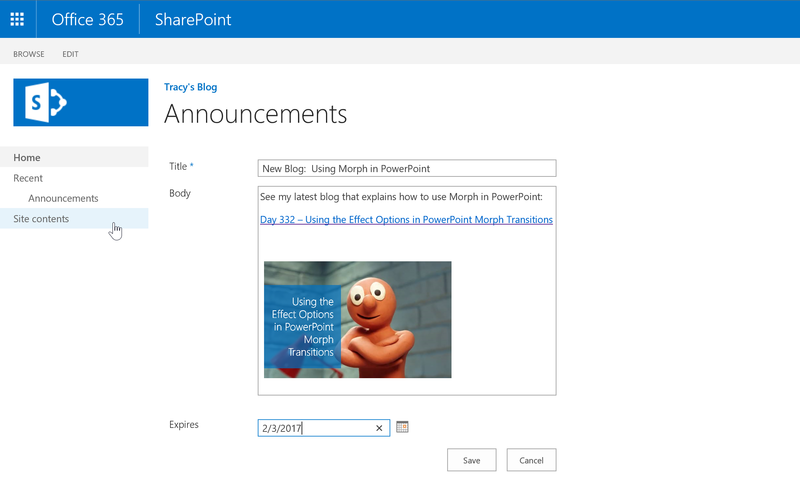 In SharePoint / Office we have various ways of sharing content. A new blog will be no different. Send a weekly wrap-up newsletter via email with important announcements / links to your blogs. Create an A4 Poster for your Announcement Board, or hand out flyers to create awareness. If you guys are using Teams, setup a Learning Channel where other people can contribute and share links to blogs as well. 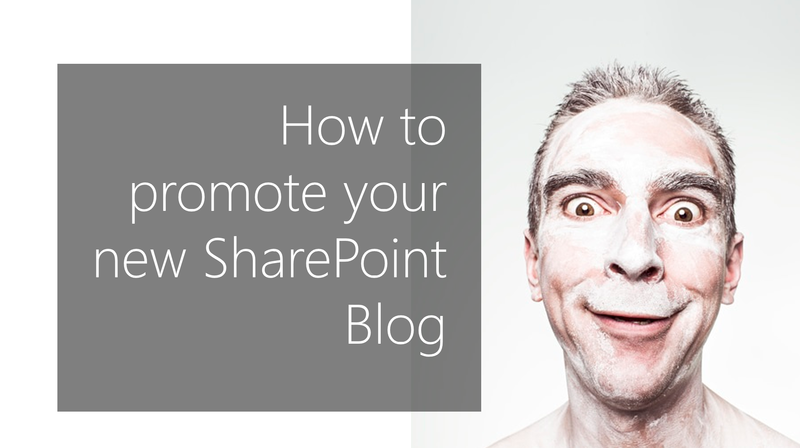 Hope these last 3 posts helps you get your blog up and running on SharePoint.